Now for the Future of Young Jewish Life in S.A. THANK YOU!!! WE DID IT!! We raised $32,330 for YJSA! Thank you to our generous Matchers for making this a possibility, and a HUGE thank you goes to YOU for seizing the opportunity to do good. A 36 hour 2x matching campaign with a $30,000 goal. 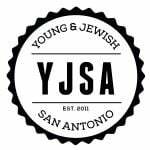 Because YJSA is a hub of spirituality and social activities for Jewish young adults in San Antonio. At YJSA we make a difference in the lives of young Jews in San Antonio. Our dynamic group of YJSAers has experienced incredible growth. We urgently need a new place that can house our legendary Shabbat dinners, social events, weekly discussions, and a new YJSA lounge. Today your $1 can turn into $2! Your gift combines with others’ to achieve our goal in just 36 hours. Your impact will spur the expansion of soulful and enjoyable connections for young Jewish adults! On behalf of the Young Jewish community of San Antonio - THANK YOU! San Antonio is hopping and popping with young, creative, and passionate Jews. And there’s one place where it all comes together - YJSA. Creative programs, public events and intimate settings that foster community on every level, is just the beginning. We’re working really hard to create a space where every young Jew in San Antonio feels at home, and both comforted and challenged in their spiritual growth. Most importantly, we foster incredible relationships. 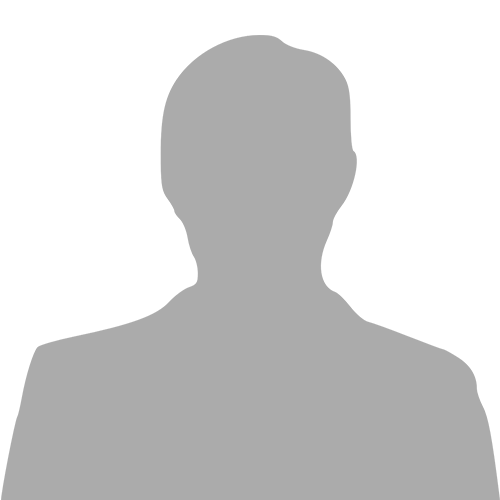 Professional, spiritual, and life-long partners are developed here. YJSA is Judaism for the young leaders not of tomorrow, but today. 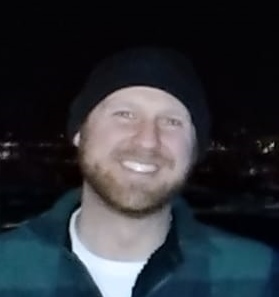 I would like to receive news and updates from YJSA by email.